Clear Perspex Acrylic sheet machined to size. 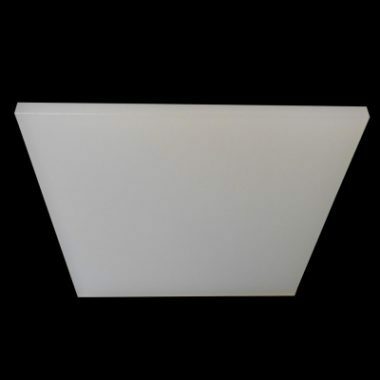 GJ Plastics Ltd offer acrylic sheet also known as Perspex which has exceptional light transmission that is higher than standard glass. 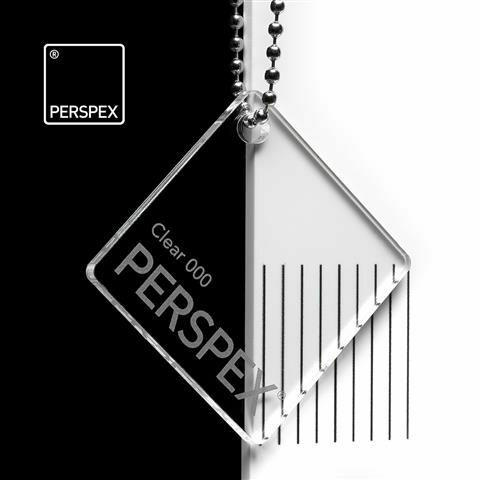 Perspex Acrylic is hard wearing and weather resistant and has a high gloss surface. The impact resistance is re than ten times stronger than glass of the equivalent thickness. 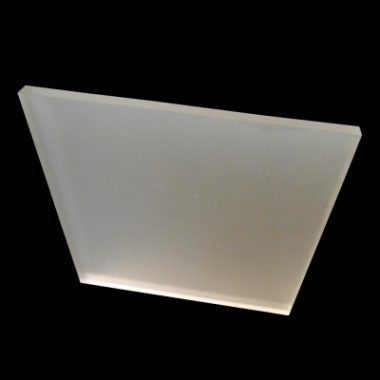 Extruded Perspex Acrylic sheet made by extruding the resin on a production line. This method provides a uniform thickness and an excellent surface finish. 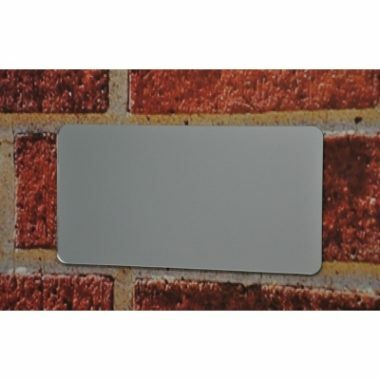 A superb substitute for glass in a variety of applications. 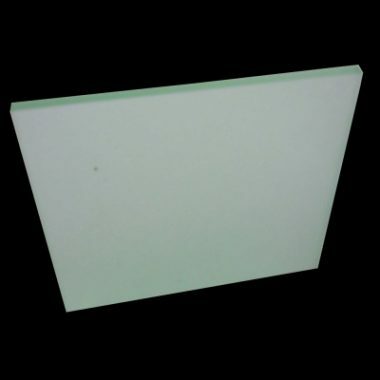 Clear Perspex acrylic sheet used for many things from secondary glazing or greenhouse windows, printed acrylic signs or advertising media. Point of sale displays, cases for models or even designer acrylic furniture can be made. 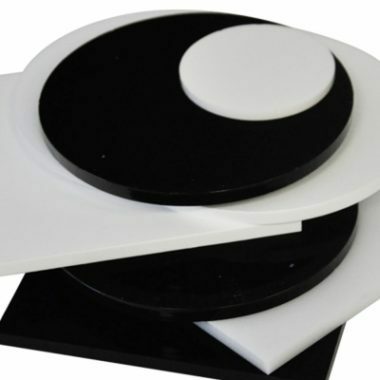 What can Perspex Acrylic be used for? You can produce machined shapes, fabricate and print directly to acrylic or Perspex. 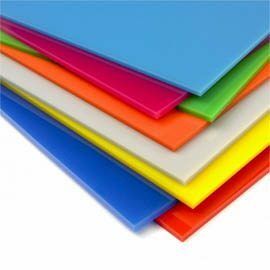 GJ Plastics are happy to quote you for any plastic fabrication work or Printing if you require this service. Equipped with all the latest laser, CNC machining and Flatbed printing equipment to produce high quality products. No job is too small or large for us and all our team from product designers, fabricators and print technicians are highly qualified. If it is only the cut panel simply fill out the quote calculator to get the price. You can send us a drawing if you wish us to machine your panels to a shape or call us on 0161 723 1374 if you want us to quote you for product design and manufacture. Delivering to anywhere in main land UK, within our standard delivery charges. If you are in Europe or anywhere else in the world we would require delivery details to quote you. Please note all Clear Perspex Acrylic sheet machined to size to a tolerance of +/- 1mm of the size.